The Fatosa CBC Frozen Block Flaker cuts down frozen blocks of meat at temperatures as low as -25°C. 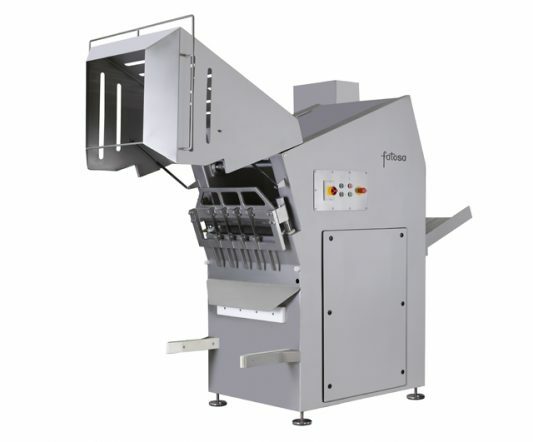 As a result, these smaller pieces are more suitable for subsequent processing in the bowl cutter or mincer. 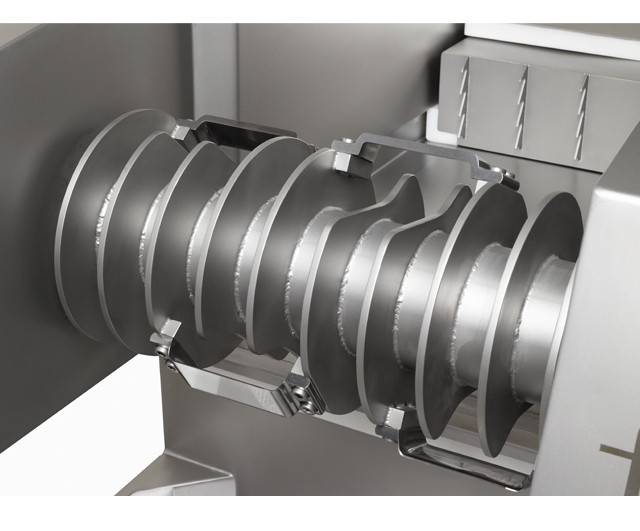 The CBC HP cuts the frozen block by means of a rotating 4-blade roller. 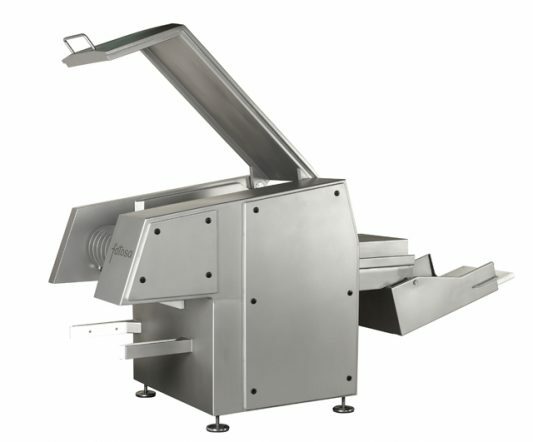 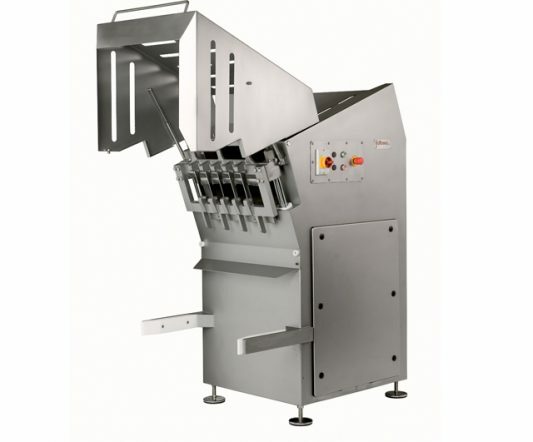 This produces pieces of irregular shapes and sizes of between 5 and 10 mm, depending on the type and temperature of the meat.